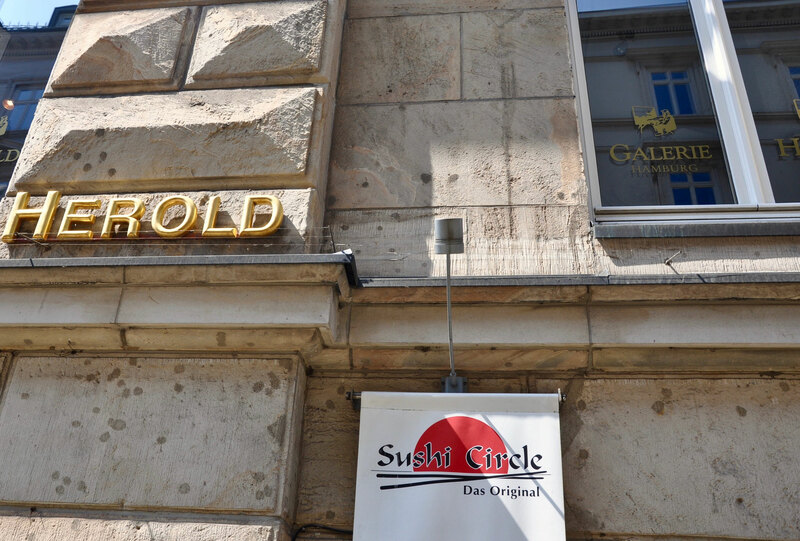 The sushi restaurant "Sushi Circle" in Colonnaden 5 is amongst the best sushi joints in all of Hamburg. For EUR 19.90 we have "all you can eat" sushi every day from 4 pm, serving only the finest. 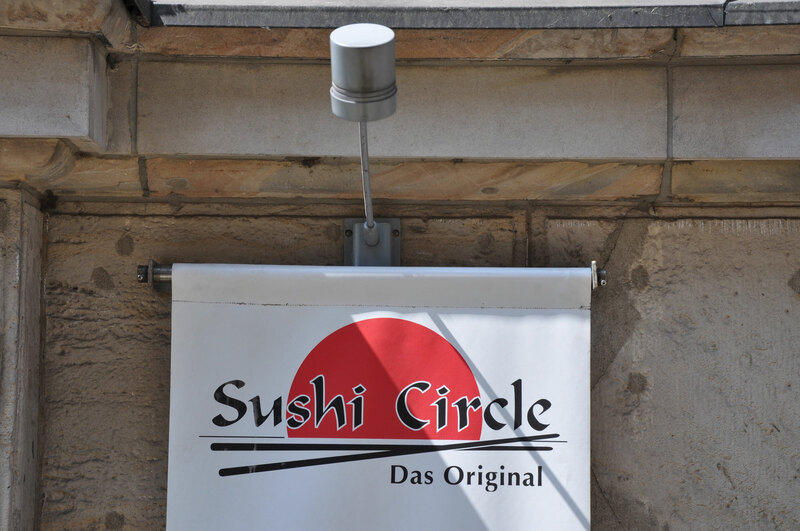 At "Sushi Circle" we exclusively offer our customers high-quality products in order to guarantee your unique culinary experience. 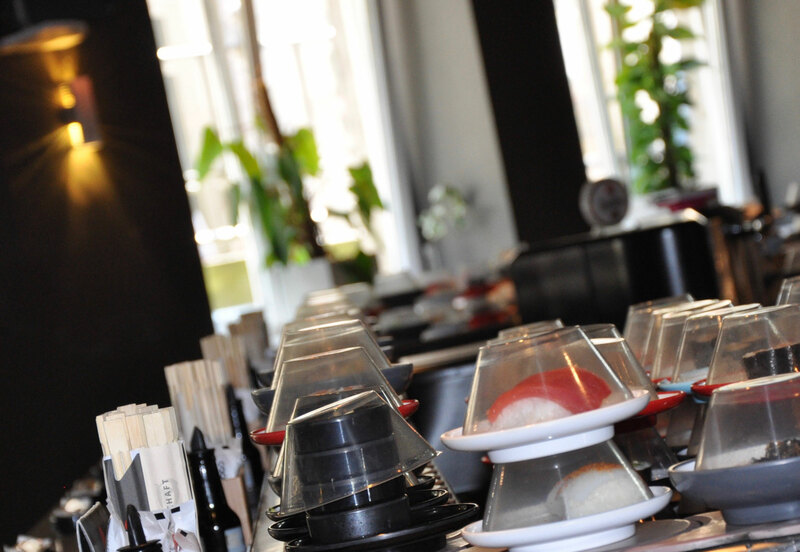 For this we have developed a special coding system, whereby the freshness of our sushi is ensured and guaranteed. This way, no sushi roll stays on the belt for more than two hours. 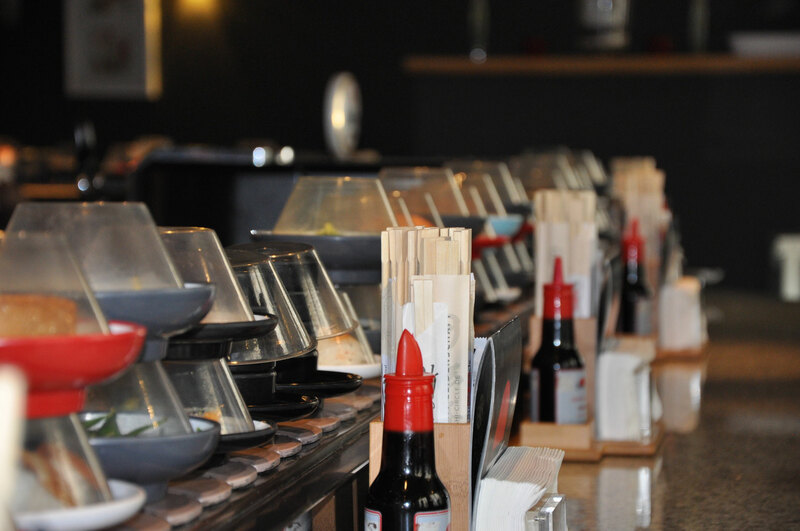 As a Japanese restaurant, we have the aspiration to produce all our dishes authentically. We place much importance on reducing food additives and doing without preservatives. Additionally, sustainability plays a big role for us; where the fish comes from is of great importance to us. For example, our tuna comes from Sri Lanka, where it is still fished, rather than being caught by trawling. Our salmon comes from the northern waters of Norway. Come by and convince yourself. Our restaurant in the Colonnaden is especially cozy with its 40 seats, and is well suited for spending a special Japanese evening.